If you were wondering how Outside Lands would recover from the loss of Huey Lewis and the News we have some good news! 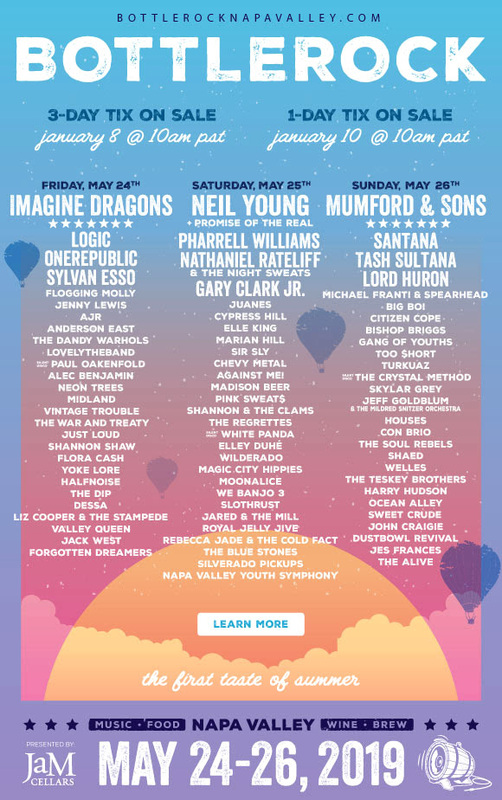 San Francisco’s biggest music festival announced Friday it would add Janelle Monáe, Billie Eilish, Saba, and Hobo Johnson. 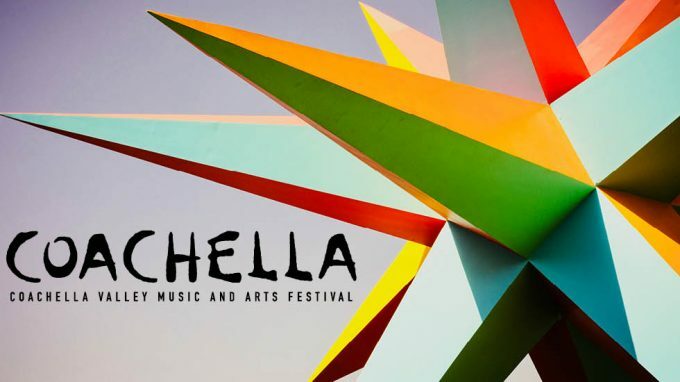 The four new acts will join a bill featuring artists like Janet Jackson, the Weeknd, Beck, and Florence + the Machine. The music festival, hosted in Golden Gate Park, takes place between August 10-12. The day-by-day lineups haven’t been announced but our money is on Janelle Monáe landing on the same day as Janet Jackson because we’re all secretly hoping the two will share the stage (and can we please get Grimes on the bill?). 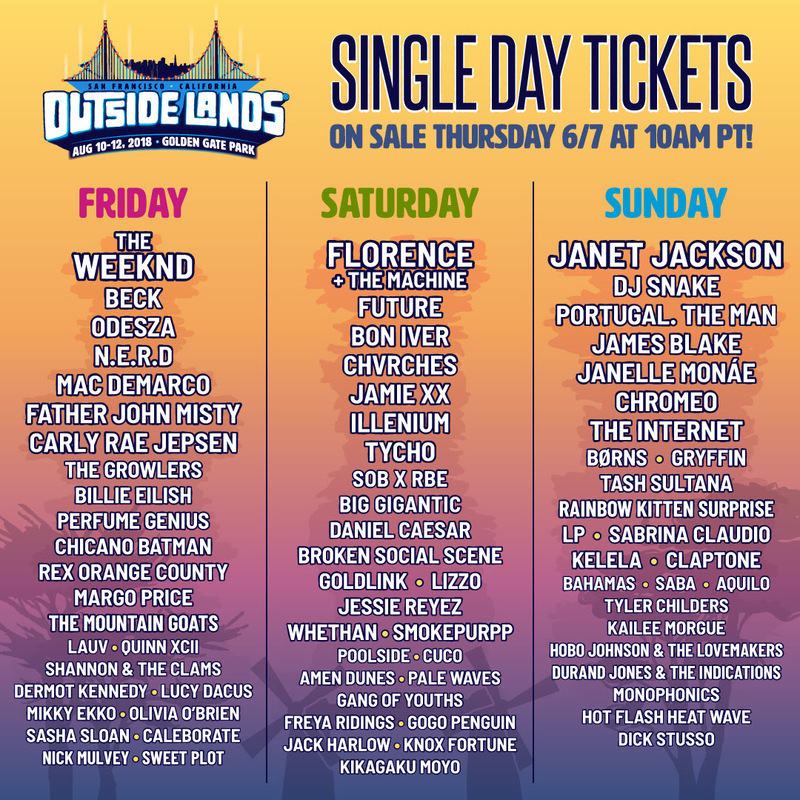 Check out videos from the new additions below and to find out more about Outside Lands and other California music festivals see our Essential California Music Festival Guide. Chicago doesn’t receive enough credit for the sheer number of music festivals it hosts every year. We might not have the climate of Austin but we sure do make up for it between June and October. Over the course of 15 weeks, a grand total of 24 days are dedicated to some sort of large-scale outdoor music event – and that doesn’t include the city-run World Music Festival or random summer block parties. And it doesn’t need to end at city limits. If you’re feeling ambitious and passionate about music there are more than a dozen upper midwest summer music festivals within a six-hour drive of the city. Below you’ll find our comprehensive guide to not only Chicago music festivals, but music fest throughout the Upper Midwest. From Chicago to Wisconsin to Detroit to Iowa, we’ve got it covered. We’ve broken the festivals down by distance and within each distance cluster they’re ordered by date. Did we miss an important festival or update? Let us know in the comments. The White Stripes. The Flaming Lips. Spoon. Modest Mouse. The Mountain Goats. Sleater-Kinney. Guided By Voices. Edward Sharpe and the Magnetic Zeros. These are only a handful of the hundreds of bands who have performed over the last two decades at San Francisco’s Noise Pop Festival. Many were little known when they first took the Noise Pop stage. Every February, Noise Pop returns giving music fans an opportunity to discover something new. In 1993, Noise Pop was launched as a one-night event featuring a handful of local acts. It went so well, founders Kevin Arnold and Jordan Kurland, tried it again in 1994. They tapped punk rock band Jawbreaker to headline. The band had just come off a tour opening for Nirvana and were riding a wave of critical acclaim for their album 24-Hour Revenge Therapy. Not surprisingly, that show also did well, so the duo persisted. Today, Noise Pop stretches over 10 days at venues in both San Francisco and Oakland. The focus continues to expose your ears to exciting new sounds of noise and pop, but recent years have seen an expansion beyond the aural to also include the visual.